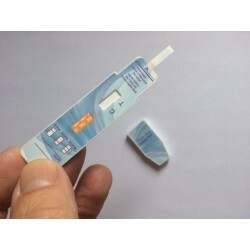 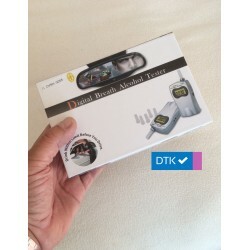 We sell quality accurate drug testing kits, Drug Testing Cups, Drug Testing Cassettes, Urine and saliva drug testing kits, Alcohol Breathalysers, Drug Swab tests and Swab drug testing wipes. 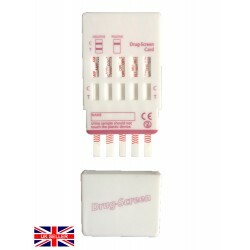 Everything is sent First Class Royal Mail for next day delivery. 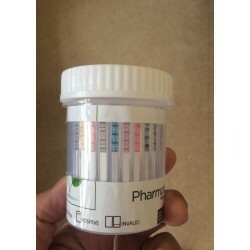 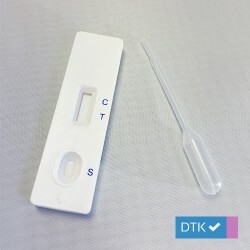 We supply Drug Testing Kits to rehabilitation centres, NHS, Police, Prison Service, night shelters, local councils, medical centres, companies, and the general public throughout the United Kingdom. 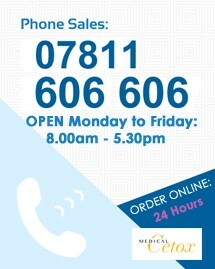 We are a UK based company. 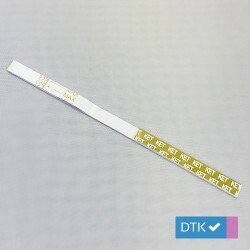 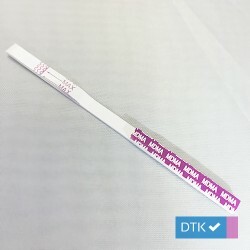 All our Drug Testing Kits are sent the same day first class Royal Mail, so you should receive your items the following next day of ordering.